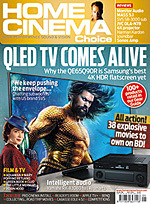 Since 1995 Home Cinema Choice has been the must-buy magazine for passionate AV enthusiasts. Published thirteen times a year, each issue provides in-depth, detailed reviews of the hardware products on everyone’s shortlist – from Ultra HD televisions and projectors to Dolby Atmos/DTS:X AV receivers, loudspeakers, Blu-ray players, subwoofers, PVRs, soundbars, media servers, headphones and more. We know you have an insatiable appetite for new kit – and we do our best to feed it! 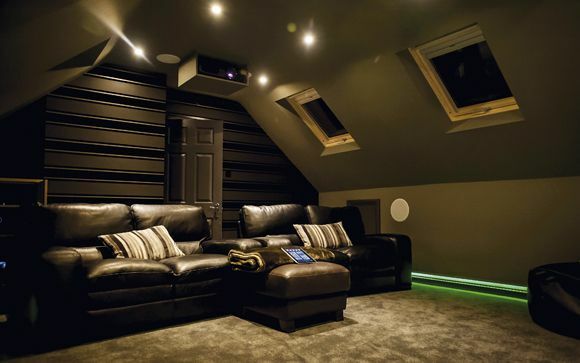 Home Cinema Choice is more than just about hardware reviews, of course. Each issue, our Blu-ray, DVD and games reviews help you build your software collections, while our behind-the-scenes technology features, custom install showcases and news sections ensure you're up-to-date with the latest trends and ideas.